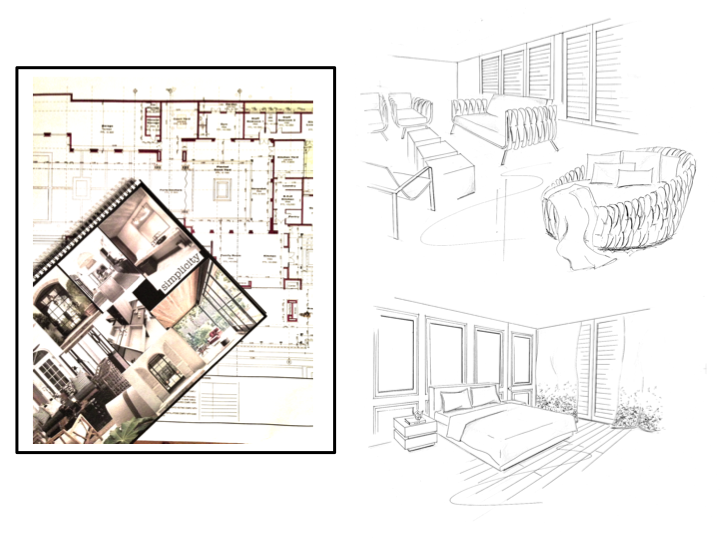 Another service I offer, on the design side, are freehand drawn sketches of interiors which I do for a couple of elite interior designers. 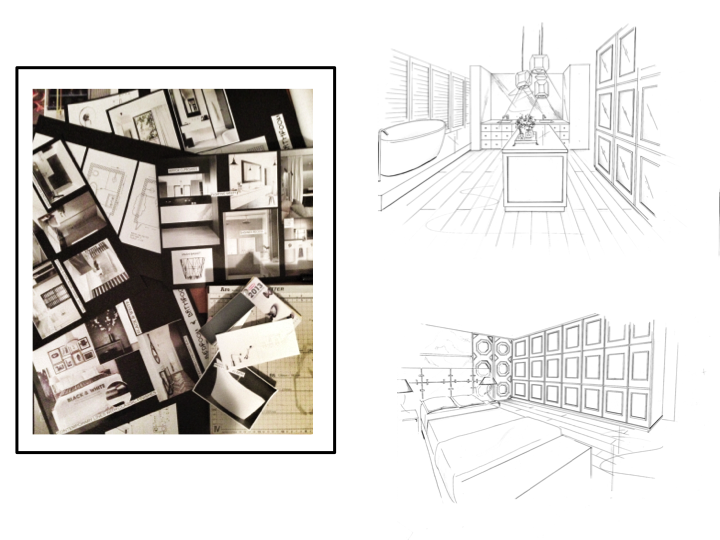 These 8 sketches above are for a local design company. 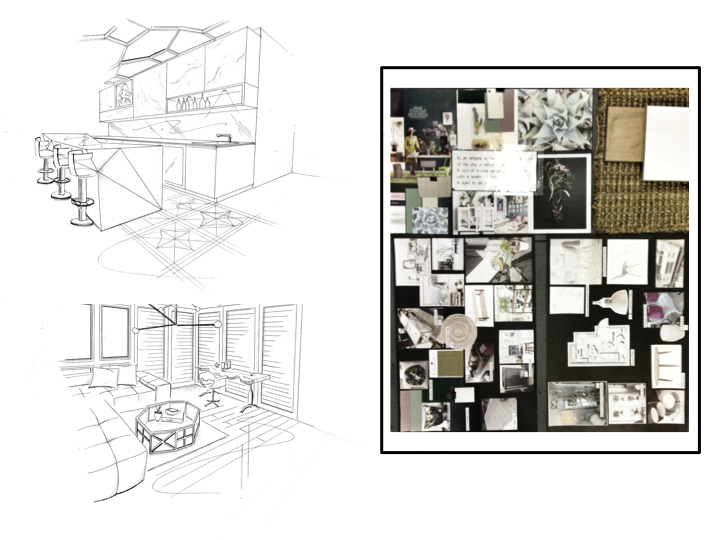 The other mood boards are our presentation boards for our clients. 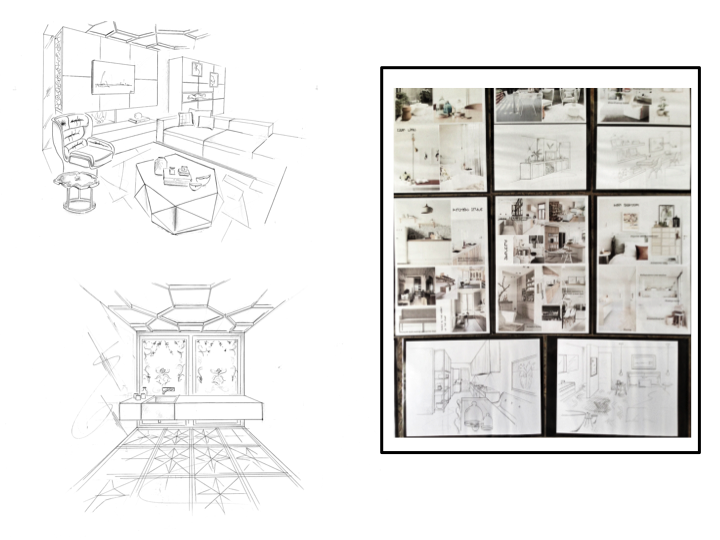 No Response to "Design Studio Work "